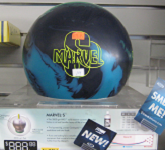 At Westminster Bowling Supply, we know firsthand that bowling with the ideal ball will improve both your consistency and your scores. 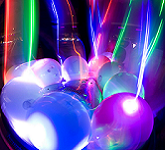 If you’re a beginner, finding that ideal ball can unfortunately be a tough undertaking. Bowling, like several other sports, has a set of rules and guidelines (i.e. etiquette) that have been set for new and experienced bowlers to follow. Thank you for visiting Westminster Bowling Supply at www.balldoctor.com. You must register for our site in order to access any of the features or take this month’s survey. 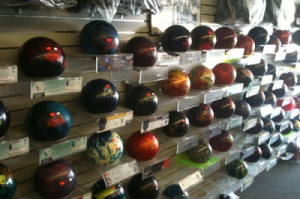 Westminster Bowling Supply has been in the Pro Shop business in the same location since 1972. 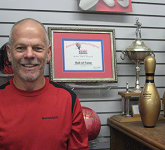 The owner and pro shop professional, Butch Maxwell (a.k.a the Ball Doctor), has owned the store since 1975 and was inducted into the American Bowling Congress – ABC (Orange County) Hall of Fame in 2001.